Mary Colvin is a Clinical Herbalist and owner of Ancestral Herbology, a Registered Herbalist with the American Herbalist Guild, a member of the American Botanical Council and the United Plant Savers. She is certified in nutritional therapy and supports her clients in all of their many unique situations specializing in the balance and function of the nervous and digestive systems. She has been an avid gardener for over 25 years raising vegetables, herbs, and perennials; as well as, an advocate for organic gardening. Along with being a Clinical Herbalist, she is a Practical Reiki Master, teacher, and author. She contributes to her blog post "Mary's Marc" at ancestralherbology.com, and other publications such as Living Healthy Magalog. She is the author of "Grow and Harvest Ten Medicinal Herbs in Your Backyard". See below for details. 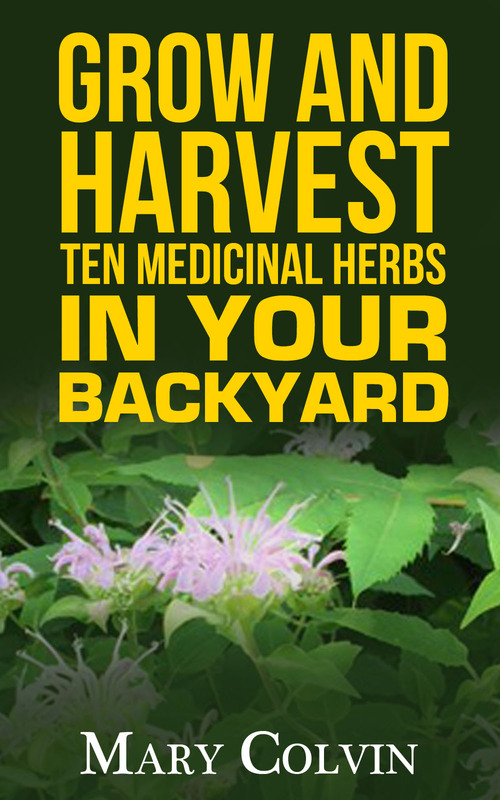 I have been working with herbs for the last ten years and helping clients since 2011. I had my own personal journey with back and nerve pain which started me on my course of natural healing with herbs. It didn't take long to find out that I could empower myself and others in a journey with these plants that includes many levels of healing. My focus in training others is to make them feel comfortable with the plants to start with, and then show them in steps how to become an herbalist on their own without feeling overwhelmed. My training consists of herbs, nutrition, and clinical practice that involves listening to the client and focusing on healing all aspects of their being. I like to give my clients space to be heard and to heal on their own time. I include facial, tongue, and pulse evaluation to see the whole picture of their health and my recommendations are based on each individual.